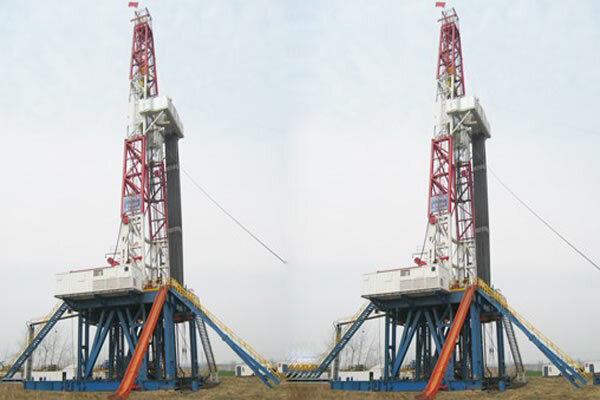 Skid mounted drill machine is suitable for various oil, gas well drilling and exploration under 4000m at home and abroad. 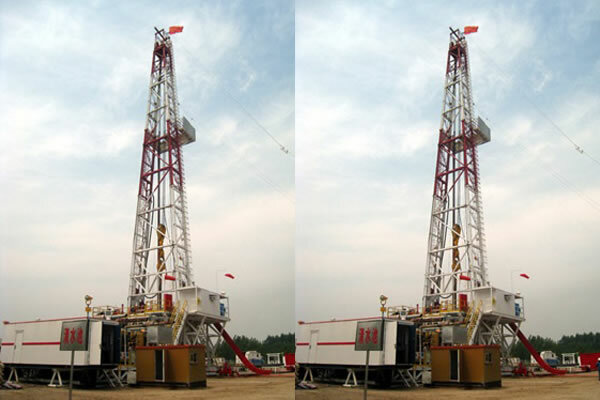 Equipped with optional digital controlled auto-driller system and driven by AC VF motors, driller can optimize the drilling parameters to conduct operation through touch-screen. 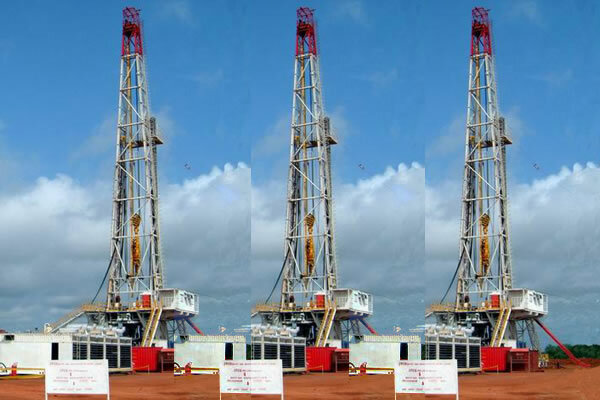 In this way, the quality of well holes will be improved and the working strength of driller will be reduced as the working efficiency increases. 1. 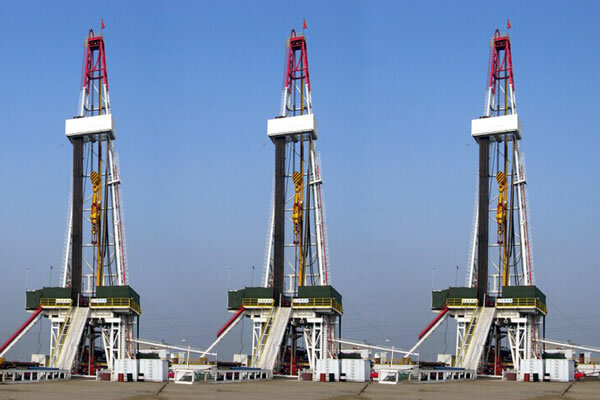 Full DC drive electric drilling--drawworks, rotary table, mud pumps can realize independent DC speed regulating control. 2. 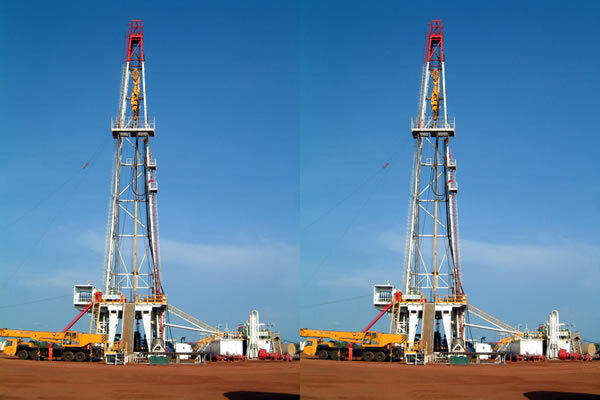 Oil and gas drill rig is equipped with complete functions driller house, and the driller operations are simple and easy with parameters display touch-screen. 3. Drawworks come with one or several DC motors, adopting chain drive. Drawworks brake system uses hydraulic disk brake and magnetic eddy current brake. 4. 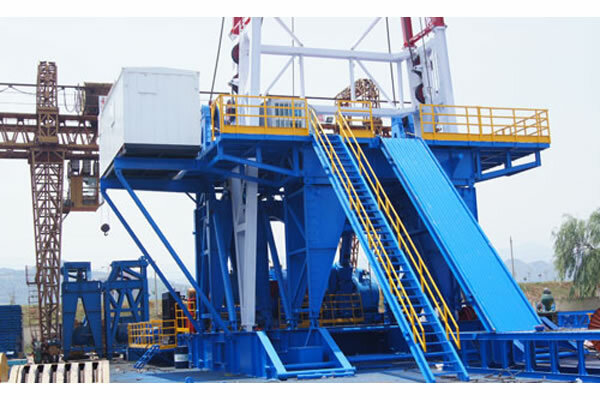 Skid mounted drill machine adopts Independent DC motors driven rotary table with 2 forward and 2 reverse gears. 5. DC electric transmission system uses digital bus control, which features strong anti-jamming capacity, automatic trouble-shooting and mature protection functions. 6. 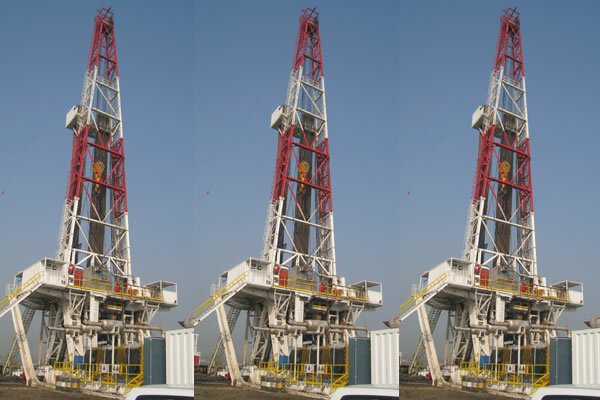 Equipped with complete functions drilling parameters instrumentation system, the oil and gas drill rig can realize the indication, storage, printing of drilling parameters.